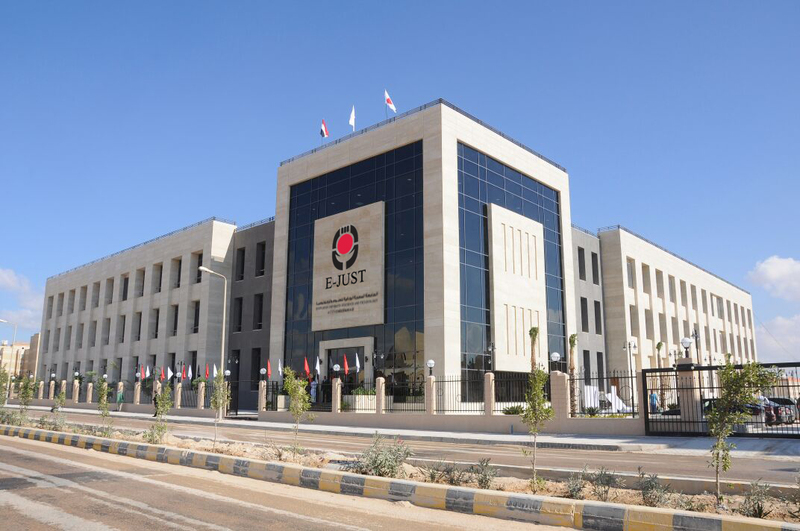 The School of Electronics, Communications and Computer aims at providing up-to-date theoretical and technological knowledge in various areas related to Electronics Communications, and Computer hardware and software systems. The program includes a number of core as well as elective courses, which permit the students to specialize in a particular area while covering a broad scope of various engineering fields. The School of Energy, Environment, Chemicals and Petrochemicals Engineering aims to provide students with relevant and efficient education, learning and research by adapting the Japanese style of education in the EECE school, as well as impacting the society through professionalism and ethics.